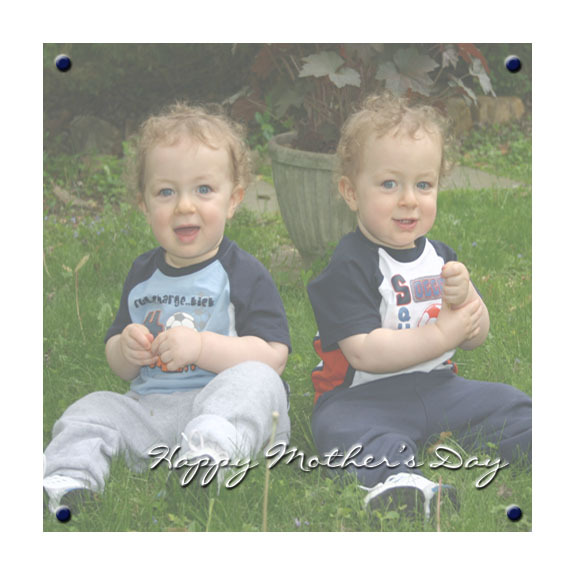 Ever thought about making Mothers Day scrapbook layouts? You don't have to be the most creative person in the world to make a handmade gift that she will absolutely love. So, don't delay any longer...read on for a list of ideas to get those creative juices flowing!! When we're young, we love to make handmade Mothers Day gifts and our Moms love to get them. 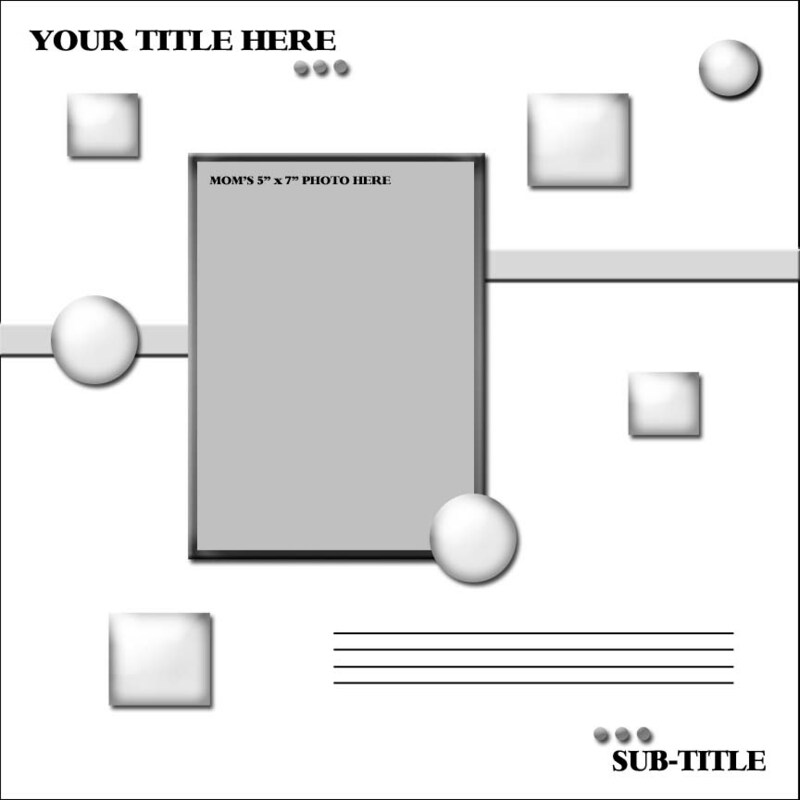 So, for something completely different this year, why not try making a single 12" x 12" scrapbook layout and have it framed? If you like the idea of creating a scrapbook layout for Mother's Day, but want to "kick it up a notch", why not make your Mom an entire scrapbook for her special day?